Adds an attribute to an existing entityType schema and all stored objects of that type. Note. Each attribute requires a type which defines the nature of the data to be stored. Refer to the Registration Error Codes section for details on error codes. 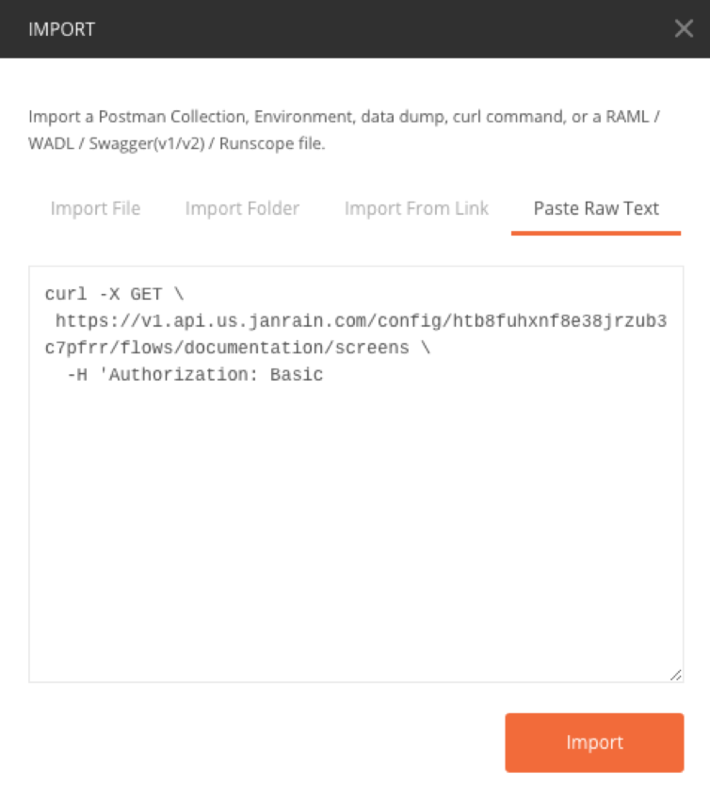 Use this link for a video demo in Postman. 1) Add a 50 character string key named "fullName" to an existing entityType "user". In this case, the attribute is added to a simple custom schema built with the "name", "type", and "length" attributes. Add a new dateTime attribute.